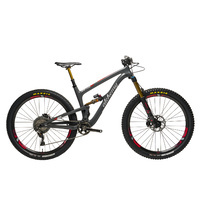 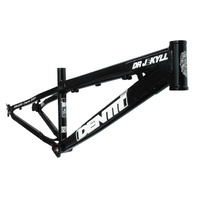 Based on the proven Dr Jekyll XL platform, this race tweaked version has a vari-plane oval downtube that optimises rigidity to the force direction applied. 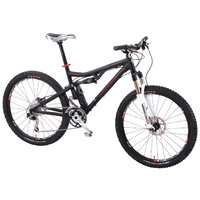 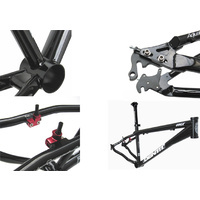 Seat stays are short route - 'straight in'with no option for V-brakes. 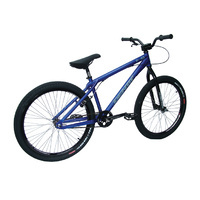 Consequently, the BB throws even more force directly into driving the wheel, which means it get's up and goes even quicker when you stomp on the pedals. 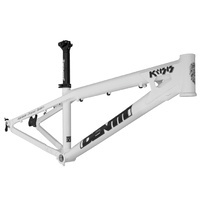 The top tube is also double butted and the forged yoke is girder CNC machined to shave some grams. 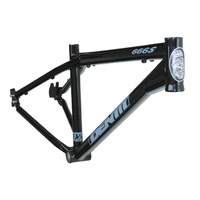 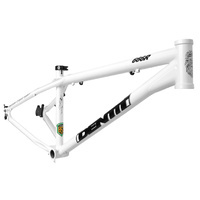 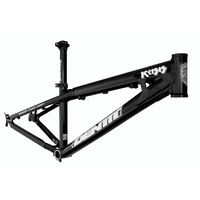 This is the frame that Team Identiti's Tom Dowie used to claim the 2007 NPS 4X Junior Series win and the 2007 National Championships 4X Junior title equalling his double in Youth in 2006. 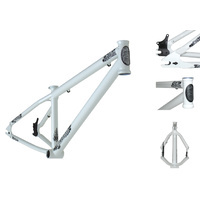 This disc brake only BSX race frame can be run 24" or 26" wheels, Derailleur gears, hub gears or Single Speed - all possible, in any combination. 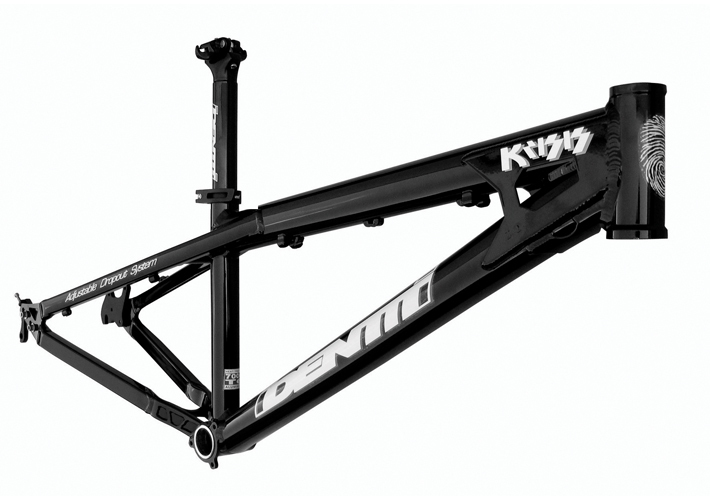 "First up is the big news that Identiti have released their new 4.9lb Krisis 4X race frame based around the ever popular Dr Jekyll XL chassis. 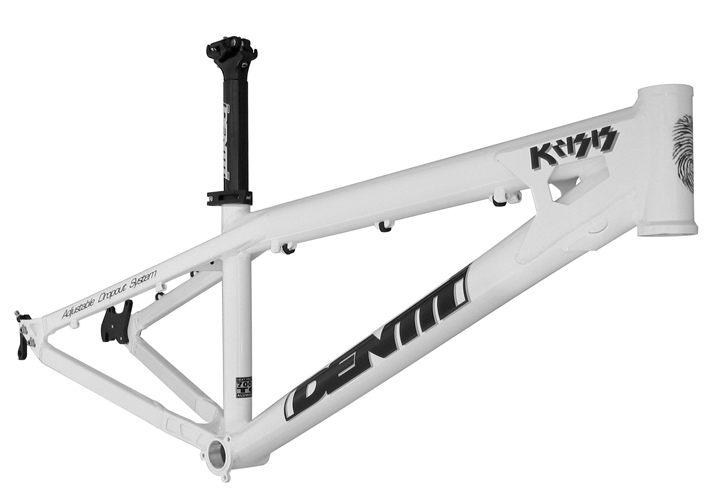 The frame has had a few tweaks, including Identiti's new 'Vari-plane' oval downtube (it goes from being fatter vertically near the headtube to fatter horizontally at the bottom bracket) to support the headtube and BB junction and provide the stiffest chassis possible"
"The Krisis - strong as an Ox"